I LOVE THIS ROOM. 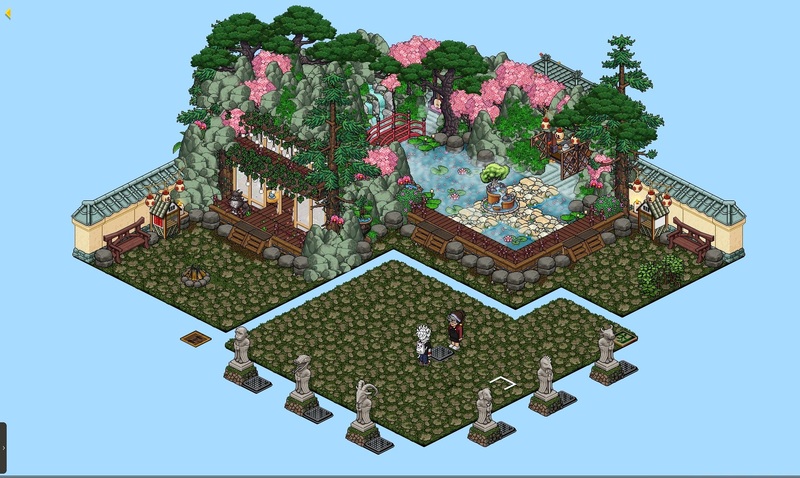 My asian garden using a lot of the Ancient Japan furni. I worked so hard on this and I love it!